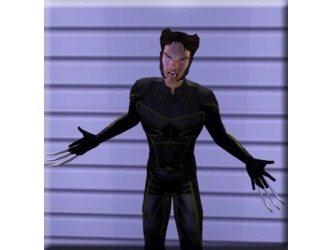 Finally I'm done with Wolverine. 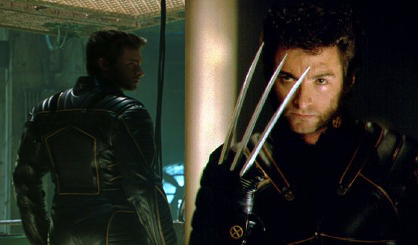 The outfit is based on the one Hugh Jackman wore when playing Wolverine in X2: X-Men United. 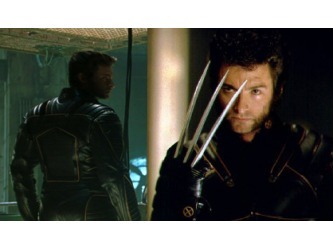 Thank you all for your input and I hope you like the outfit. 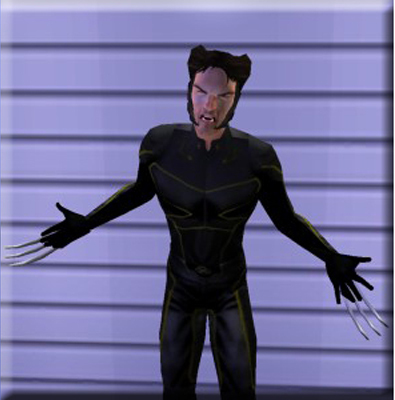 Everything on Wolverine is custom made by me, except my brother did the texturing on the outfit.